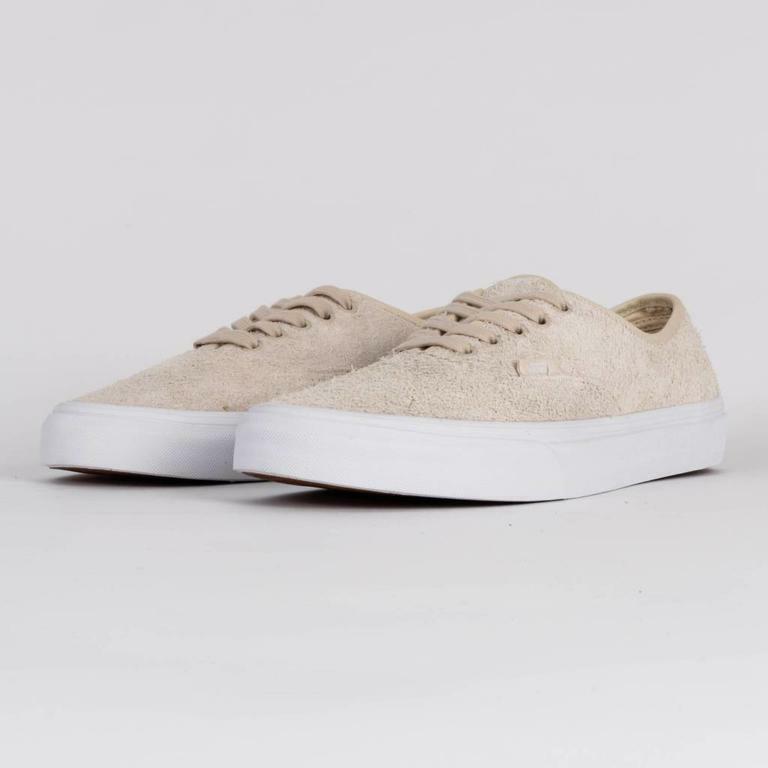 The Vans Hairy Suede Turtledove combines the original Vans low top style with a premium suede upper. Discover more Vans silhouettes online or in-store at one of our shops in Amsterdam. The Vans Hairy Suede Authentic Turtledove combines the original Vans low top style with a premium suede upper. Discover more Vans silhouettes online or in-store at one of our shops in Amsterdam.